If you require waste clearance services for your home, office or construction site, Easy Go Skip Hire is there for you. 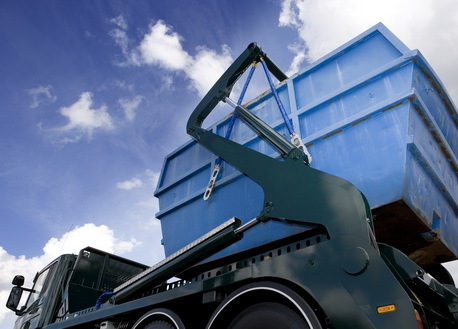 Acting as an independent waste management company, we offer skip hire services to customers at the most reasonable price rates. Aiming at making clearance tasks hassle-free for customers, we offer skip hire services of various sizes like 4 yard, 8 yard, 12 yard, 20 yard, Roll on roll off, grab lobby hire to name but a few. We pick office waste, garden waste, garage waste, household waste, construction site waste, electronic waste, etc. So, obtain our quotes instantly by calling us at 020 3598 2242. We ensure to offer satisfactory clearance services, suiting your budget.